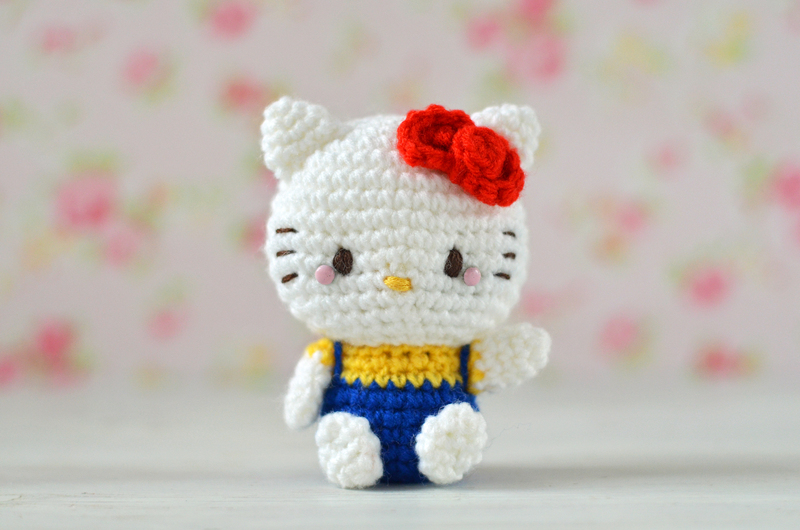 Want to review Hello Kitty Crochet? 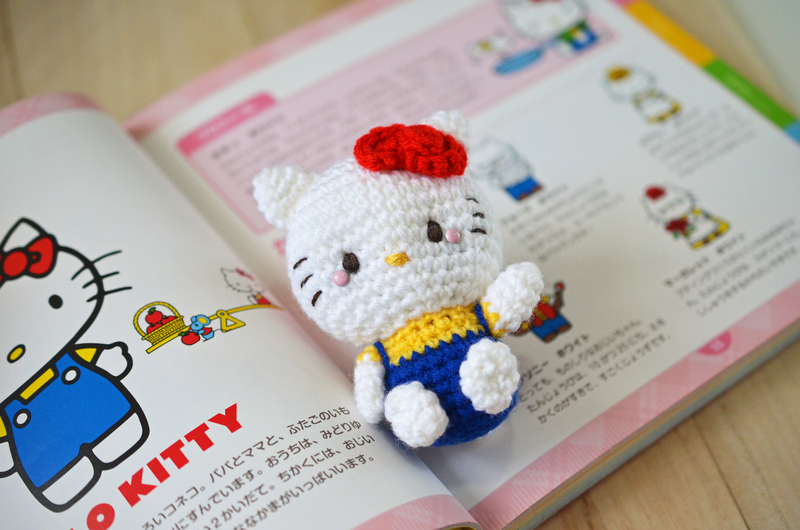 It’s just a little over a month before our Hello Kitty Crochet book is released and we’re super-excited! Hello Kitty Crochet has the release date of Sept 16, 2014. Before then, you can just click on the book cover, which I’ve placed on the top right of my blog’s sidebar to order away! WANT TO REVIEW A COPY? Here’s a sneak peek at what we did while working on the book. 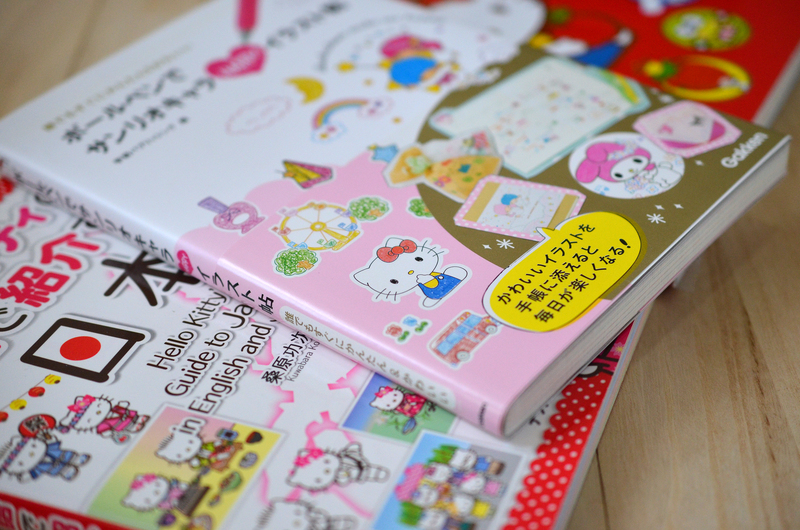 We bought a couple of Japanese Hello Kitty reads to help with the designing of the Sanrio bunch. Here’s Purin the custard-loving pup. Can you guess yet what other characters will make an appearance in Hello Kitty Crochet? I did send an e-mail… I would love to review it… although I am sure it will be just perfect!!!! Hi Mei! I already pre-ordered thru amazon & can’t wait to post my creations on my Instagram! I got a lot of attention with your Molang, & a few others. I think I will begin with Hello Kitty & go from there. 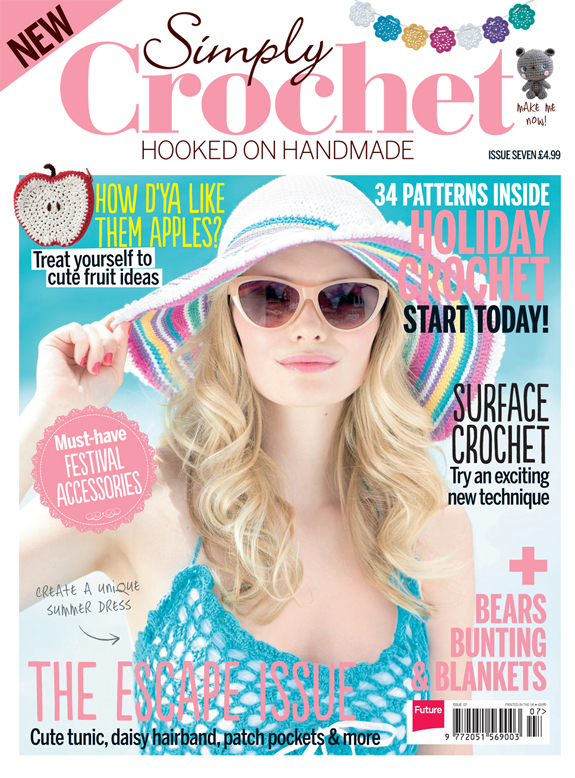 I am currently working on Riding Hood, since finally the issue of Simply Crochet became available for download in the US Can’t wait for the book & wish I had it now while I’m on holiday for summer. Can u recommend your top choice of yarn? 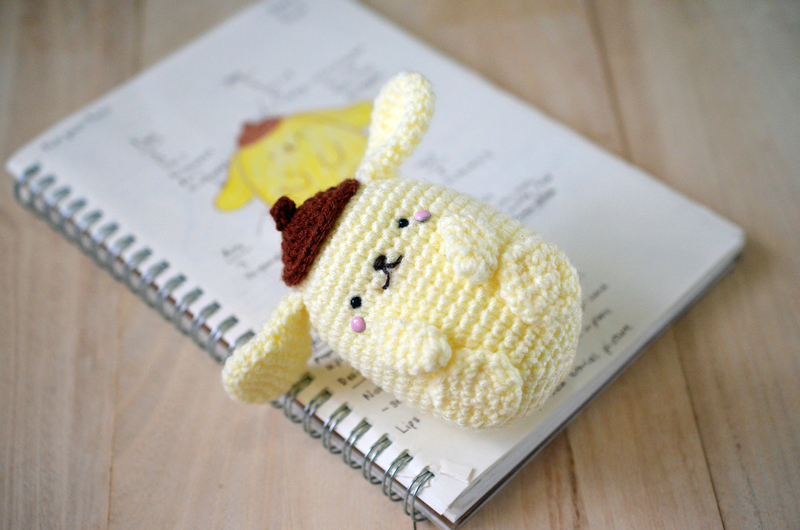 For my Molang I used worsted weight cotton but for your bunny & Kogepan I chose a worsted acrylic. Loved bright acrylics I used for your Mr. Murasaki. I will Instagram them all soon – what’s your hashtag? Hey Barb! So nice to hear from you! I do love acrylic yarn very much, as they are the easiest to work with, but cotton is lovely to handle 🙂 #amigurumei should do it! I look forward to seeing your dolls! 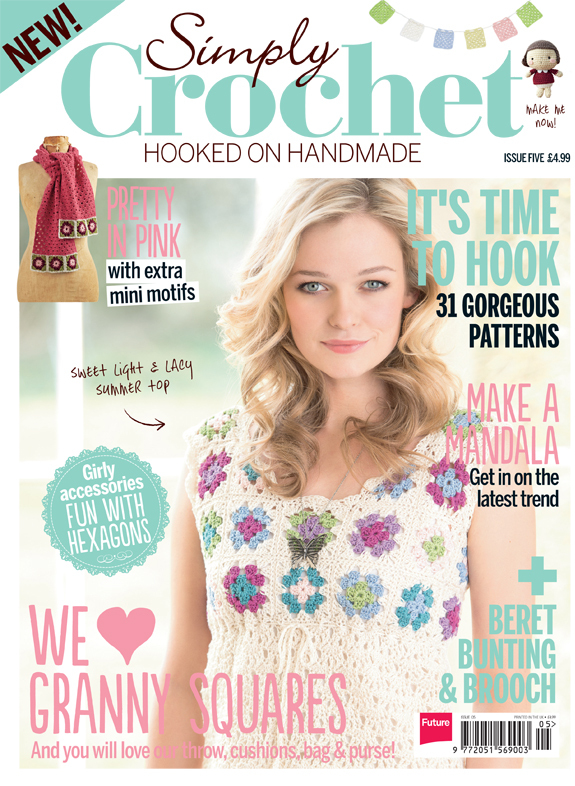 Hi Mei, May i know if your crochet book will be available in Malaysia?